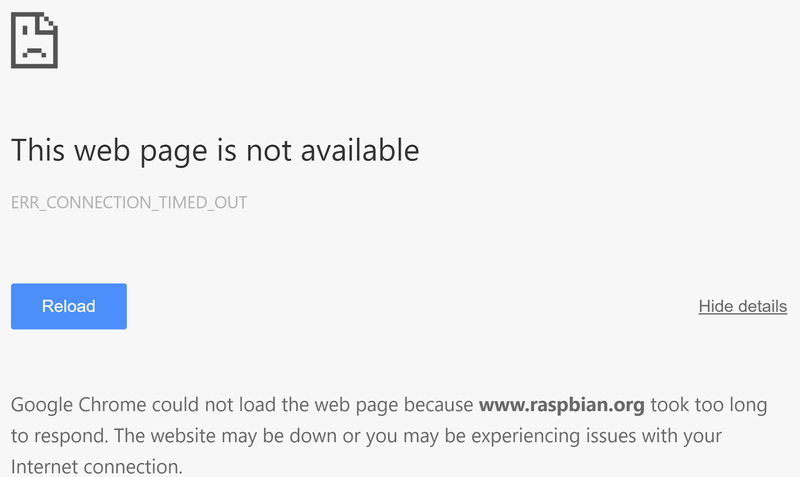 Raspberry Pi's entire website down? Can't access the Raspberry Pi mirror redirector? Well, here's a bunch of sources that you can add to /etc/apt/sources.list to get yourself back on your feet - in case of another shutdown of the Raspberry Pi foundation's websites. It is recommended that you only choose the mirrors that are hosted in the country/region closest to you. Also, have a copy of the mirror list, but instead of it being the latest debian release, point it to an older version. 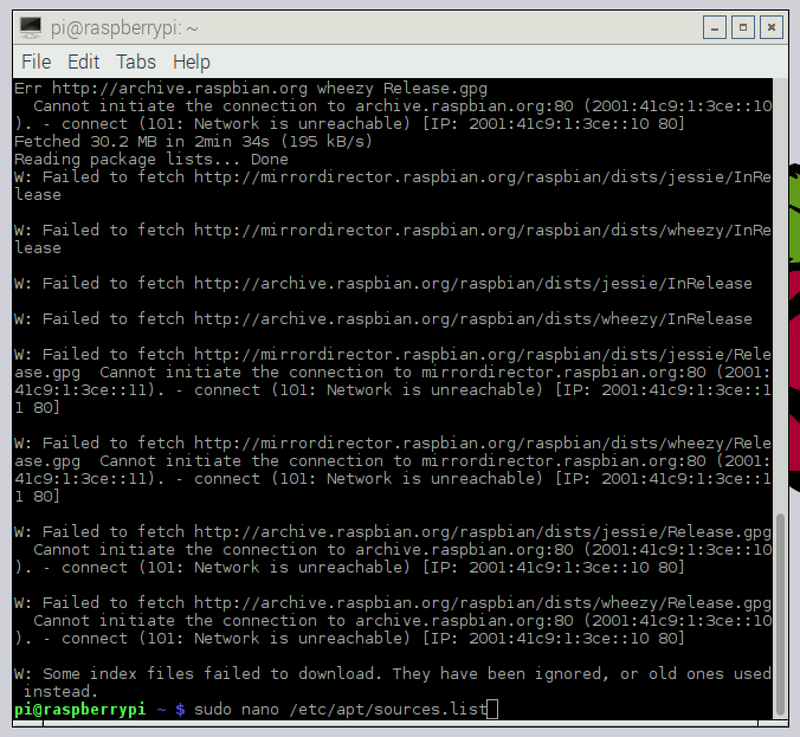 Have both "deb http://mirror.aarnet.edu.au/pub/raspbian/raspbian jessie main contrib non-free rpi"
and "deb http://mirror.aarnet.edu.au/pub/raspbian/raspbian wheezy main contrib non-free rpi"
Don't forget to "apt-get update" after you have modified "/etc/apt/sources.list"!